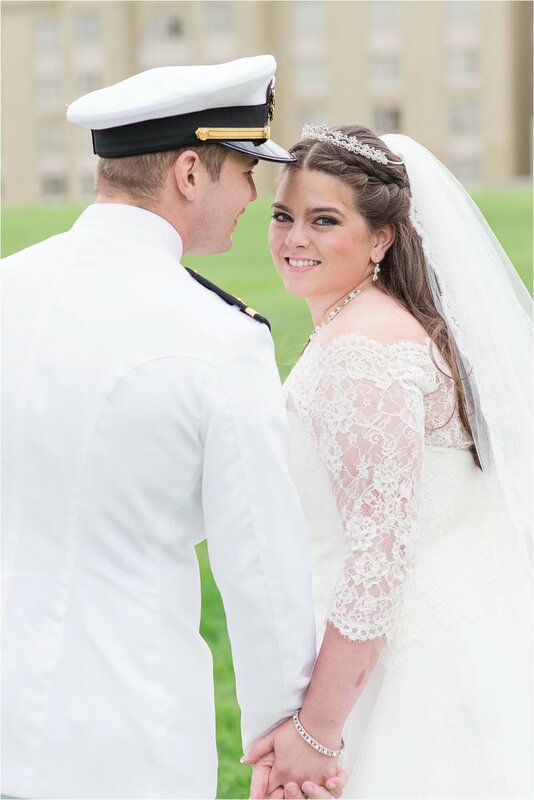 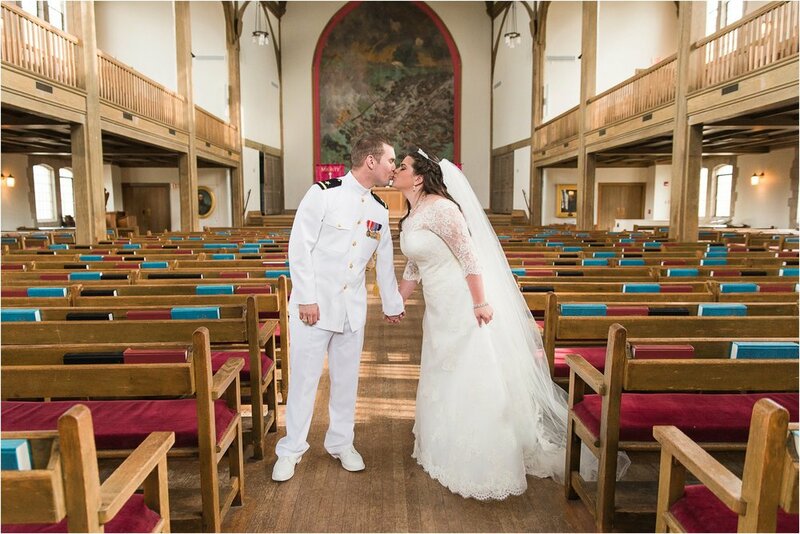 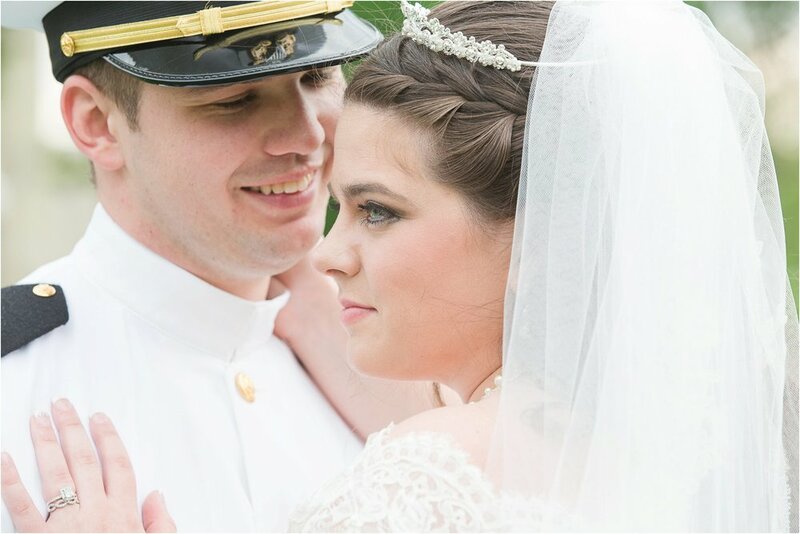 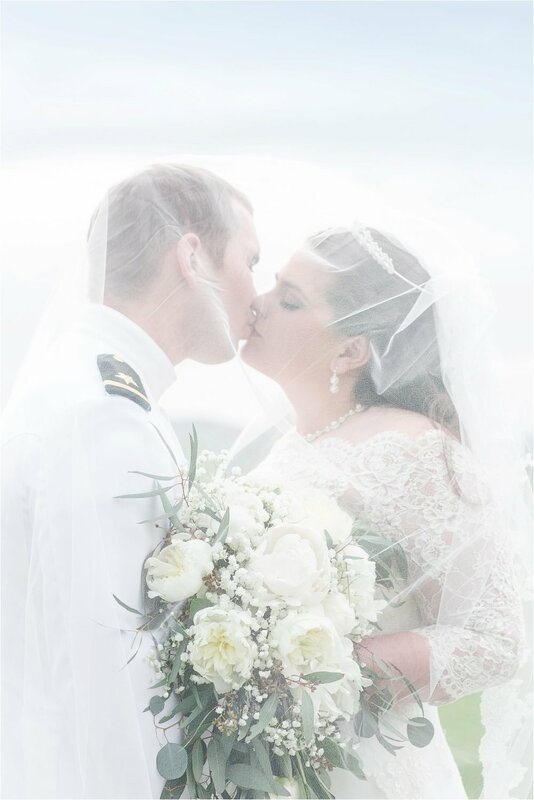 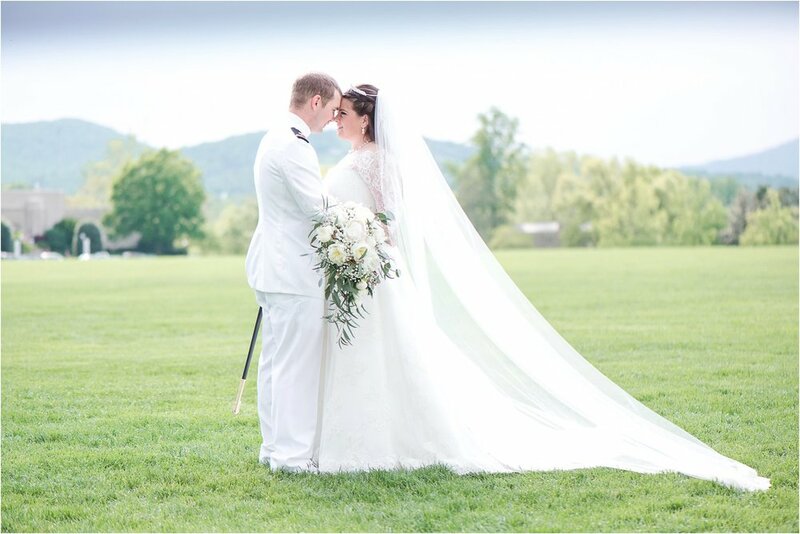 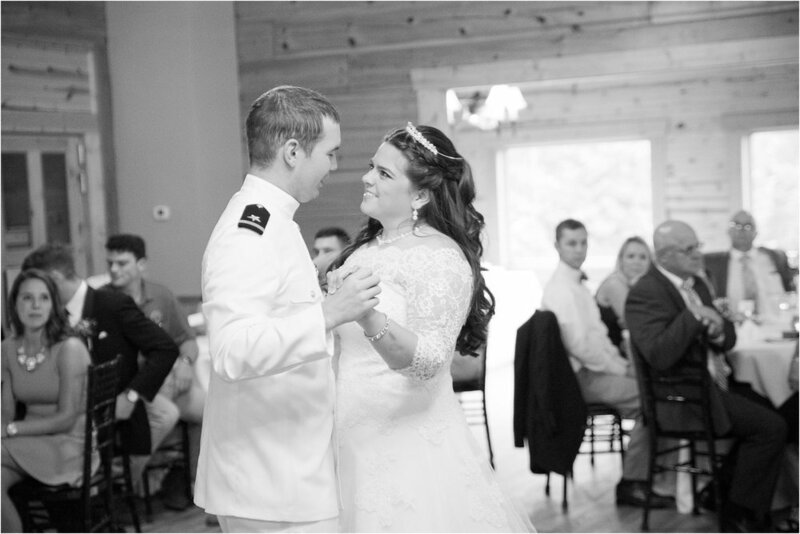 Jackson Memorial Hall at VMI (Virginia Military Institute) was the ceremony site for this wedding followed by the reception at House Mountain Inn in Lexington, VA. Joseph, a recent graduate of VMI married his beautiful bride Emily this past weekend. 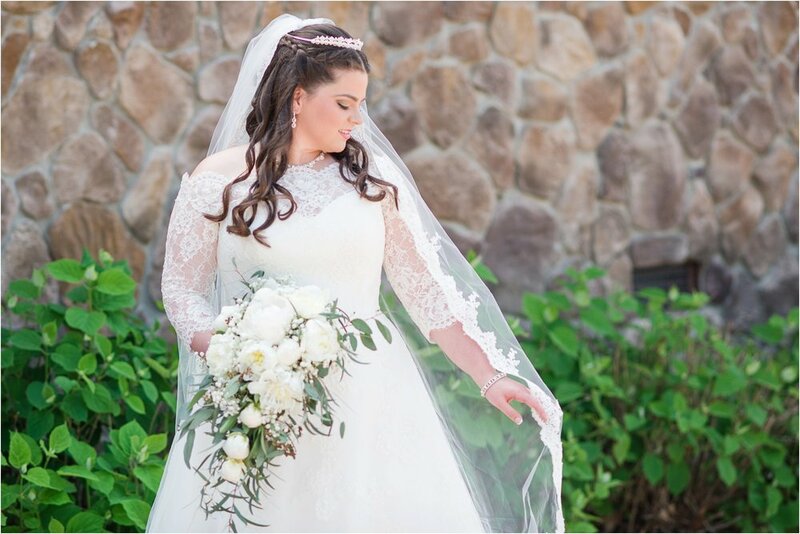 Emily's gown was gorgeous with those lace sleeves! 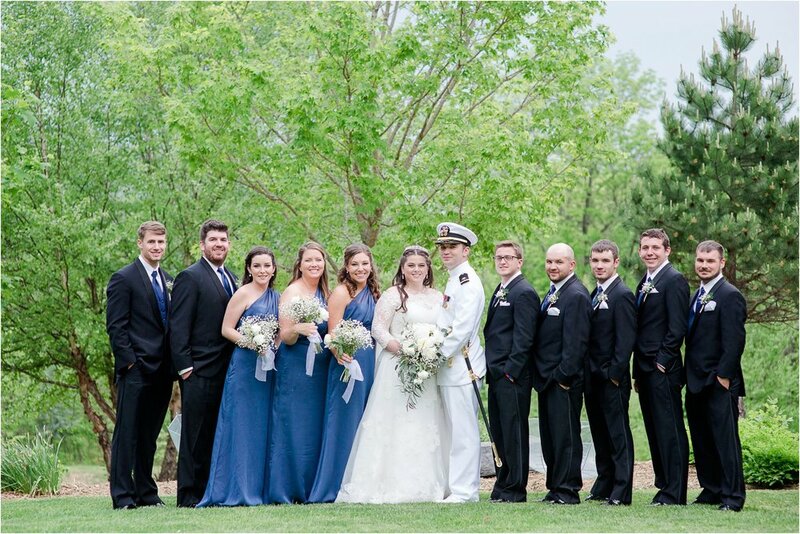 What a classy wedding and a lot of fun! 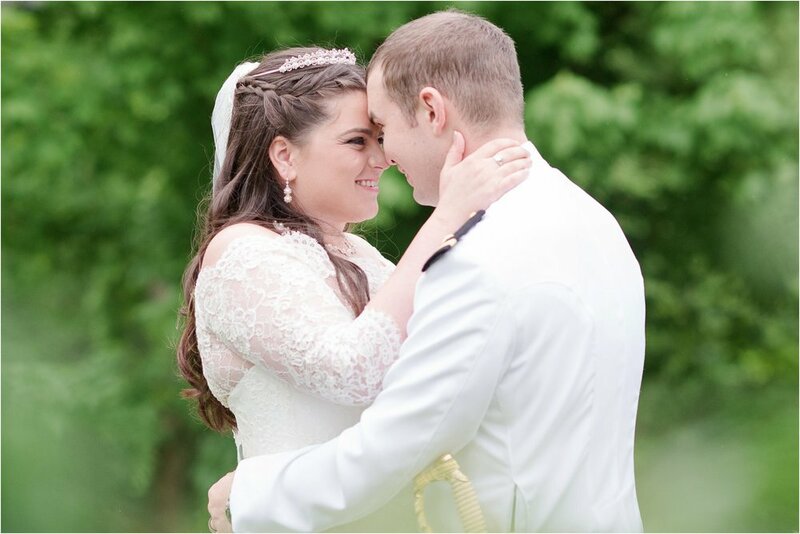 Congratulations to you Emily and Joseph!